Netflix will report its Q4 earnings after the closing bell on Monday, and rose to a record high during trading. 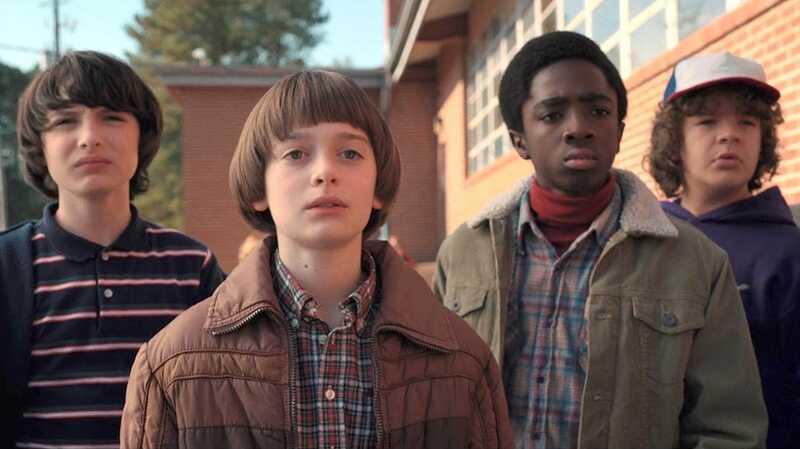 Wall Street analysts expect Netflix’s strong slate of originals, including the second season of mega-hit “Stranger Things,” to propel the company past its guidance on US subscriber growth. This also might be a case of Netflix’s guidance overcompensating for any damage to subscriber numbers due to the US price hike, which went into effect this quarter.